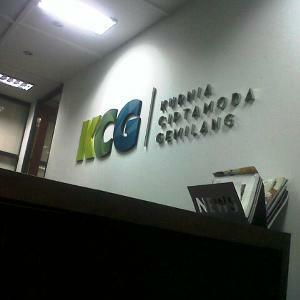 PT KCG is a focused premium retail enterprise that is committed to customer service excellence & people development . Having experience more than a decade in retail business indonesia, PT KCG is currently managing more than 61 flagship stores across indonesia. PEDRO embodies modern luxury & style with a line of footwear, bags & accessories for men & women. Pedro now operates more than 76 stores in 14 countries.